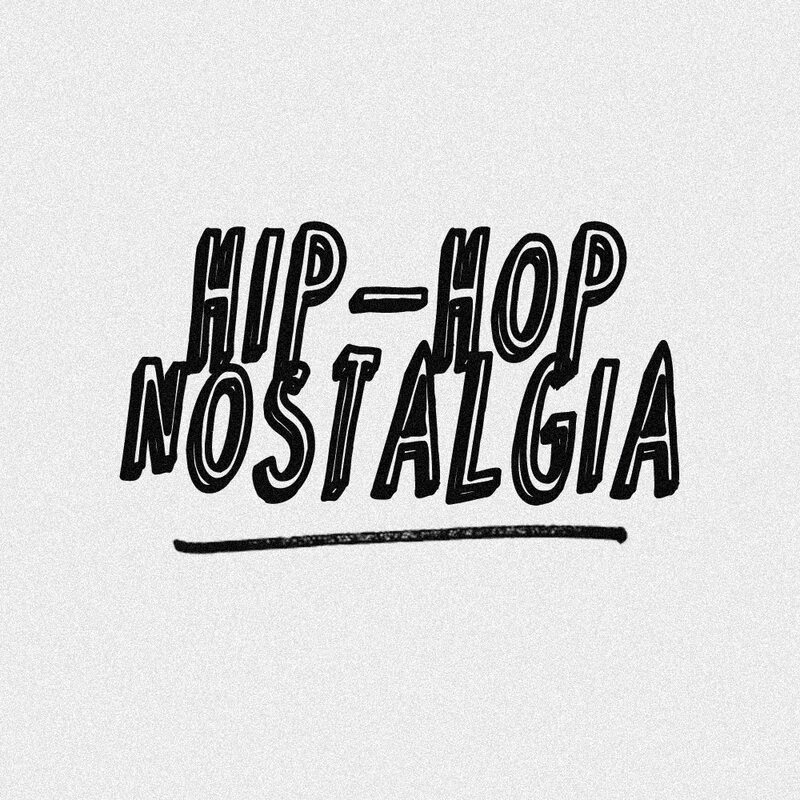 What more can you ask for: a Nas mixtape done by the legendary Pete Rock! In Pete Rock's words: 'I was motivated to produce this mixtape because "Time is Illmatic is a part of hip-hop history that everyone should know about, and have in both their music and now film collection." 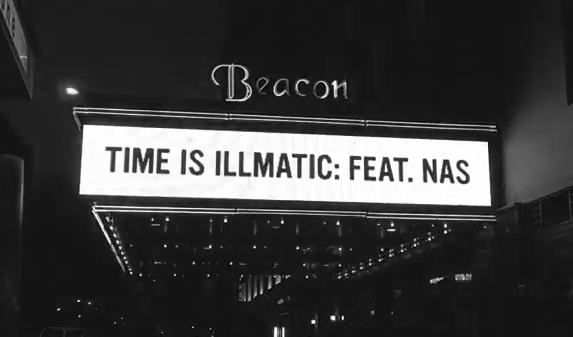 If you haven't seen the 'Time Is Illmatic' documentary, I agree that it's a must-own for its insight into Nas' vision as a teenager making 'Illmatic' to his growth as a man and an emcee. His brother, Jungle, is also one of the most colorful personalities, stealing every moment he's featured in on the documentary. I found it a bit difficult to connect with Nas' father, Olu Dara, but I would never judge their relationship and it gave me a greater appreciation for the strength of Nas' mother, who made great sacrifices and raised a resilient family. Lastly, a P.S.A. from DJ Premier, 'If Illmatic ain't in your stash, you can never, ever call yourself a hip-hop motherf#cker!' Talk to 'em, Premo!